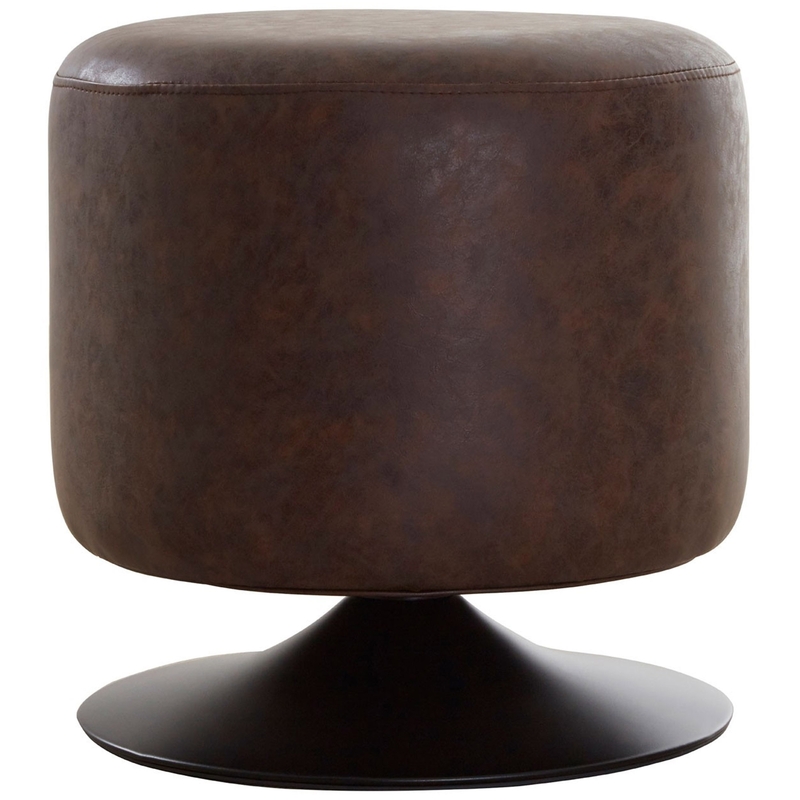 We are proud to introduce this gorgeous Cylinder Stool. It has a fantastic Dalston design which is sure to impress, as well as looking beautiful and fulfilling. This stool is also very comfortable, being sure to create a relaxing atmosphere in any living room.